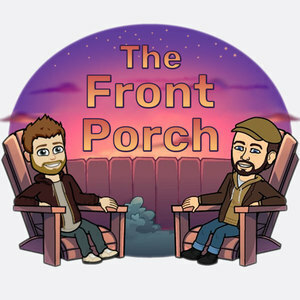 We found 1 episode of The Front Porch with the tag “spider-man”. After a long weekend, we discuss Nolan's classic, Memento, and share our hot takes on the Into the Spiderverse trailer and some new shows we're watching. Next week's challenge is the 1995 crime drama, Heat.